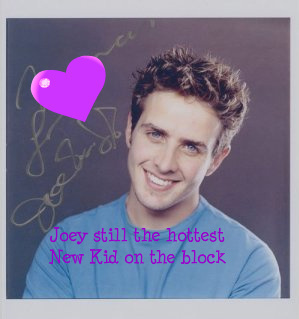 Joey McIntyre still hot. I made this cause Joey is my 가장 좋아하는 new kid. Wallpaper and background images in the New Kids on the Block club tagged: nkotb. This New Kids on the Block fan art contains 초상화, 얼굴, 근접 촬영, 얼굴 만, 세로, and 헤드샷.